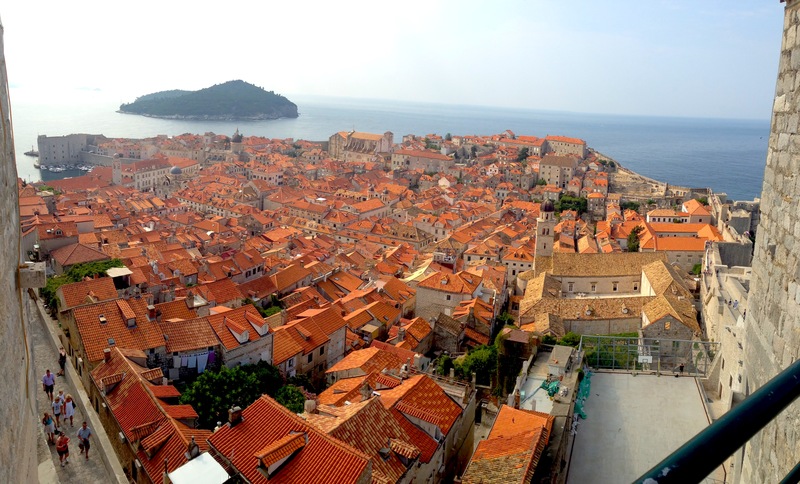 If you’re traveling from north to south in Croatia, your last stop might be Dubrovnik. Mine was. And after two weeks of crystalline Adriatic seawater and minimal cruise crowds, Dubrovnik shocked me. Yes, the walls are beautifully preserved. Yes, it has a historic and aesthetic Old Town. But the place is crammed with tourists. If you’re looking for clean beaches, reasonable accommodation, or even elbow room while walking around, Dubrovnik might disappoint you.